The E-TWOW electric scooter is a very light vehicle, weighting only 10.7 kg. 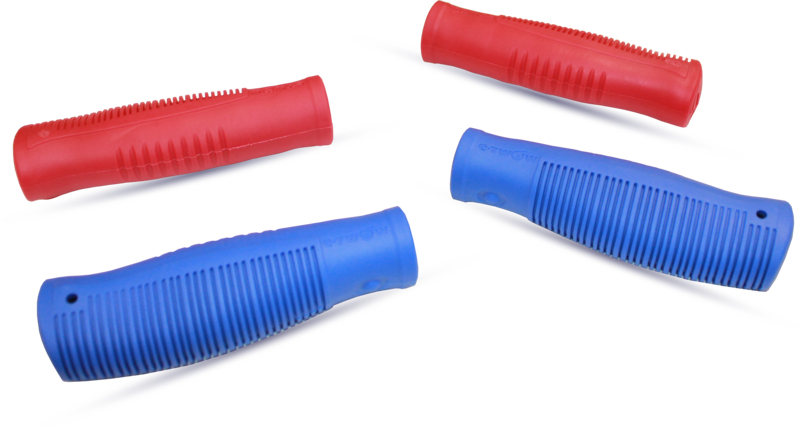 This means that you can fold and easily carry it and then simply store it anywhere you want. LEDs are miniature bulbs powered by the movement of electrons. 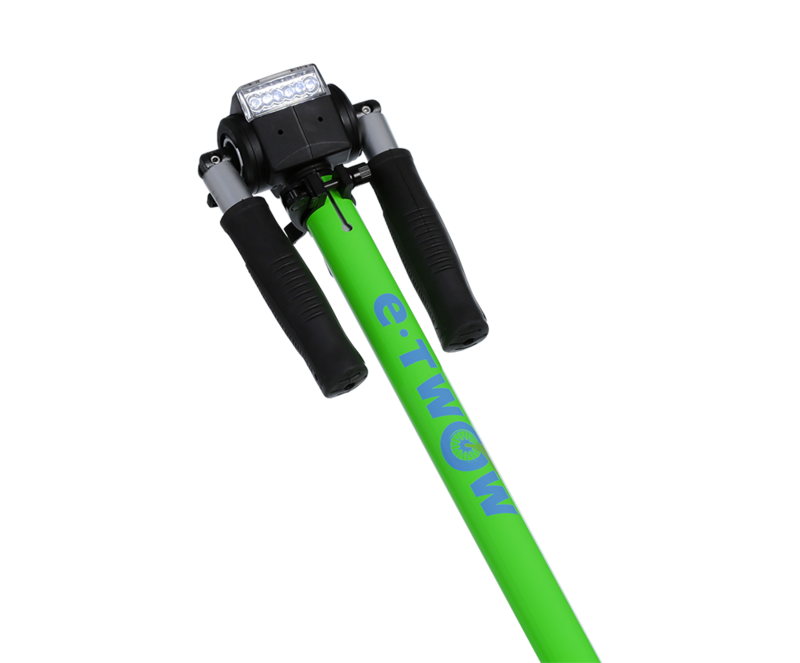 This advanced technology replaces the filament inside a regular incandescent lighting system – which explains why LEDs last longer (no filament to burn out) and are less bulky (no filament). What Are the Benefits of Eco-Friendly Lighting? The most obvious benefit of LED Light System is that they require significantly less energy to operate than regular incandescent lights. That is how energy-efficient lighting saves you money – while also saving the planet. Brushless DC electric motor is a synchronous motors powered by DC electricity via an inverter or switching power supply which produces an AC electric current to drive each phase of the motor via a closed loop controller. 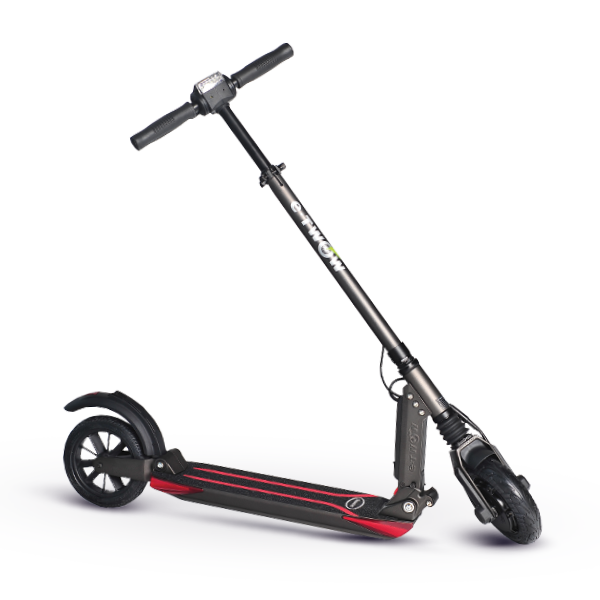 The controller provides pulses of current to the motor windings that control the speed and torque of the motor. 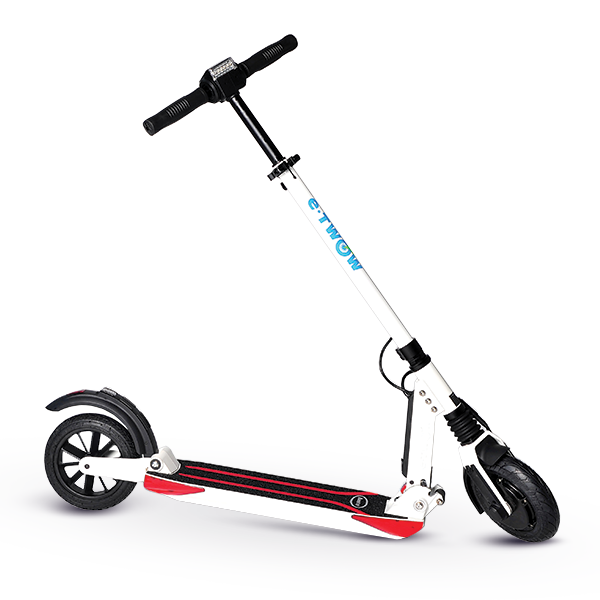 The advantages of a brushless motor over brushed motors are high power to weight ratio, high speed, and electronic control. Brushless motors find applications in such places as computer peripherals (disk drives, printers), hand-held power tools, and vehicles ranging from model aircraft to automobiles and now, electric kick scooters. Built on passion, teamwork and a determination not only to achieve outstanding performance but to make it truly competitive and accessible. The E-TWOW electric scooters are not only environmental friendly, but also wallet friendly. 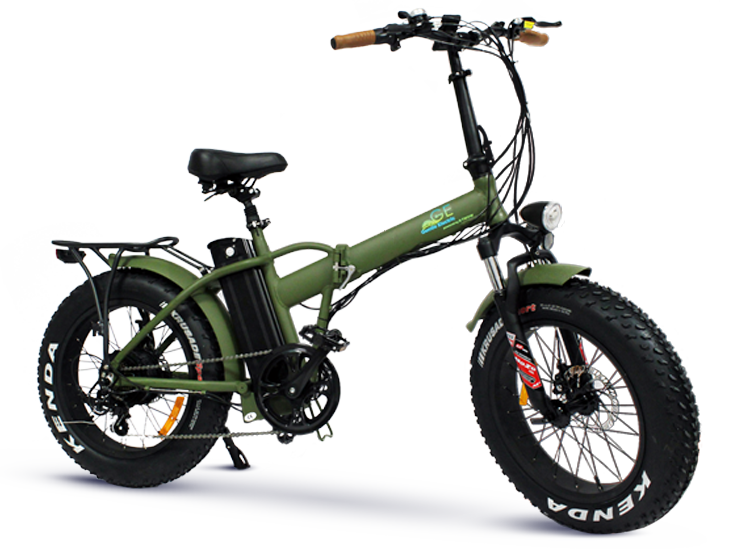 E-TWOW is the most economical vehicle ever emerged on the market with an amazing energy consumption of only 6.15 Wh/km at a speed of 20 km/h and with the cruise control function turned on. This is without a doubt an unparalleled performance in terms of consumption and a clear sign that E- TWOW is truly unique. 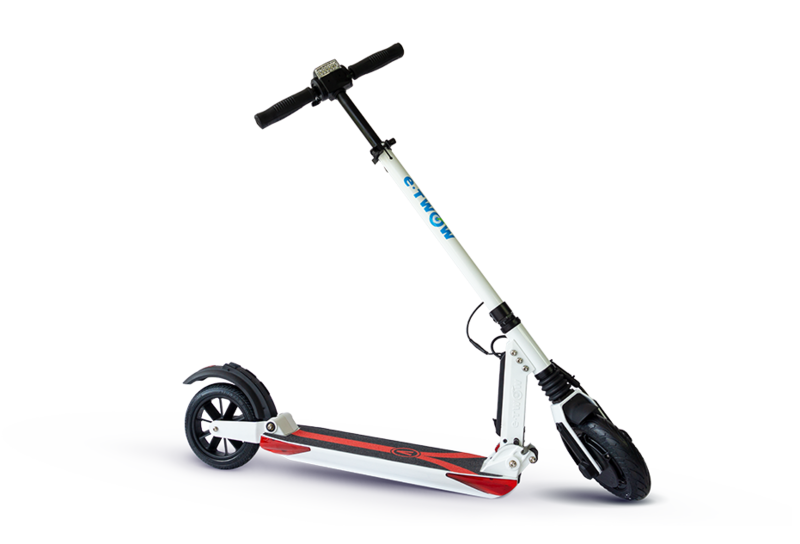 Right from our early days, E-TWOW’s mission has always been to develop and increase performance, enjoyment and above all safety in everyday riding. 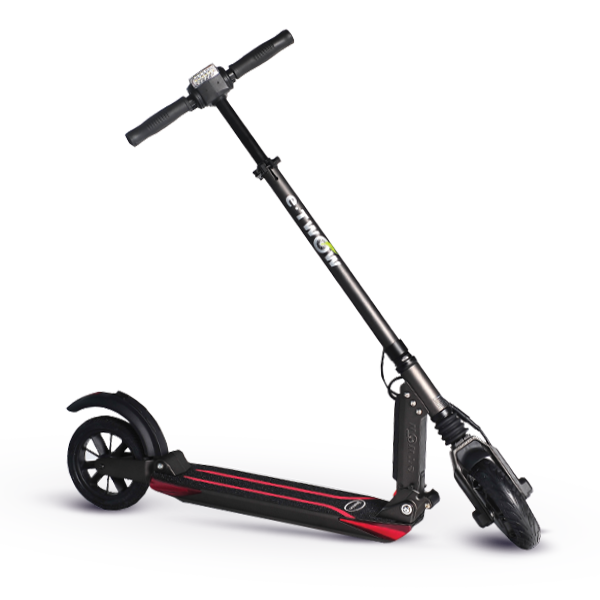 The scooter comes equipped with front and rear shocks, to make riding on the city streets as comfortable as possible. 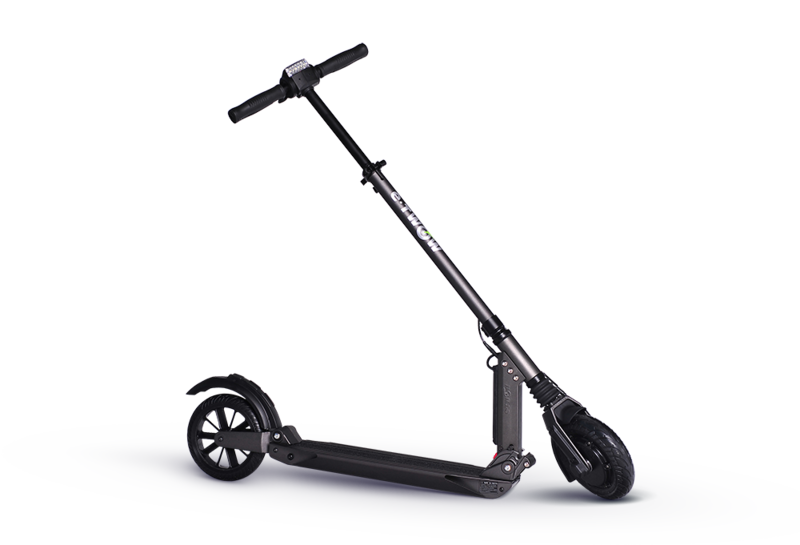 Of course, you can avoid pot holes and rough roads to maximize the lifetime of your scooter, but you have to know that the E-TWOW scooters can handle adverse driving conditions. 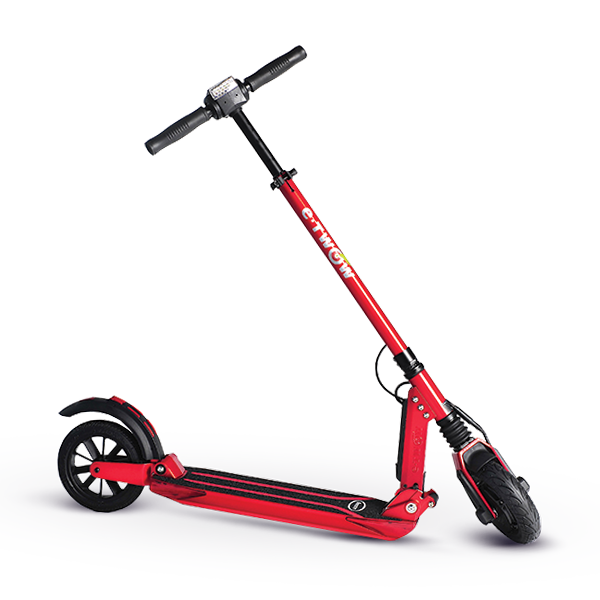 One of the best parts of the E-TWOW scooters is their distinctive folding system. 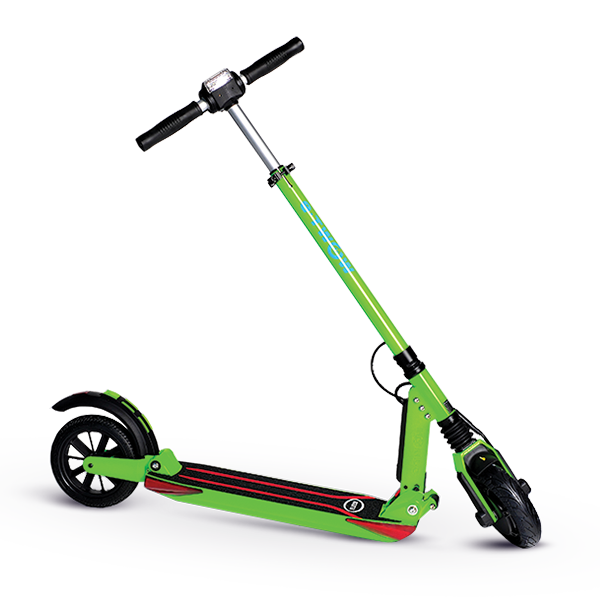 The scooters can be fully folded with a single click of the lever on the platform. 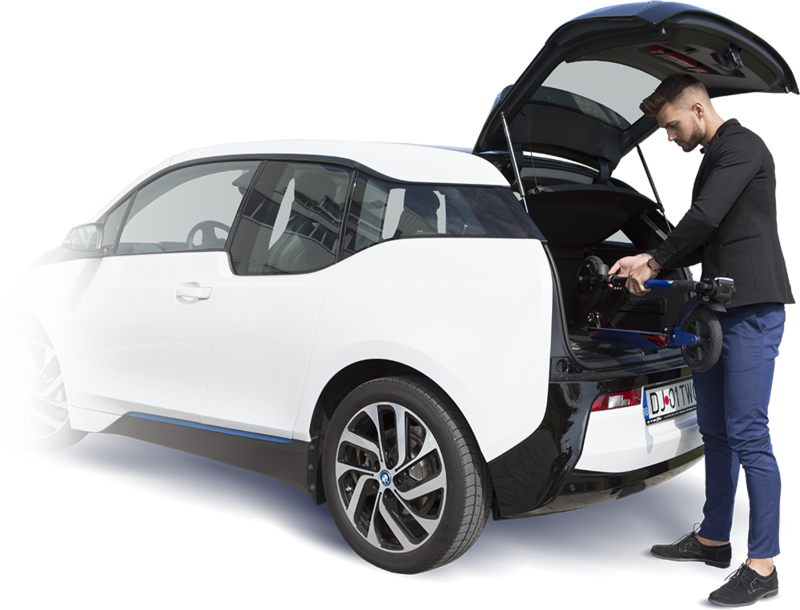 Afterwards you can easily carry and store it any place you desire: under your office desk, in the trunk of your car or in a locker. 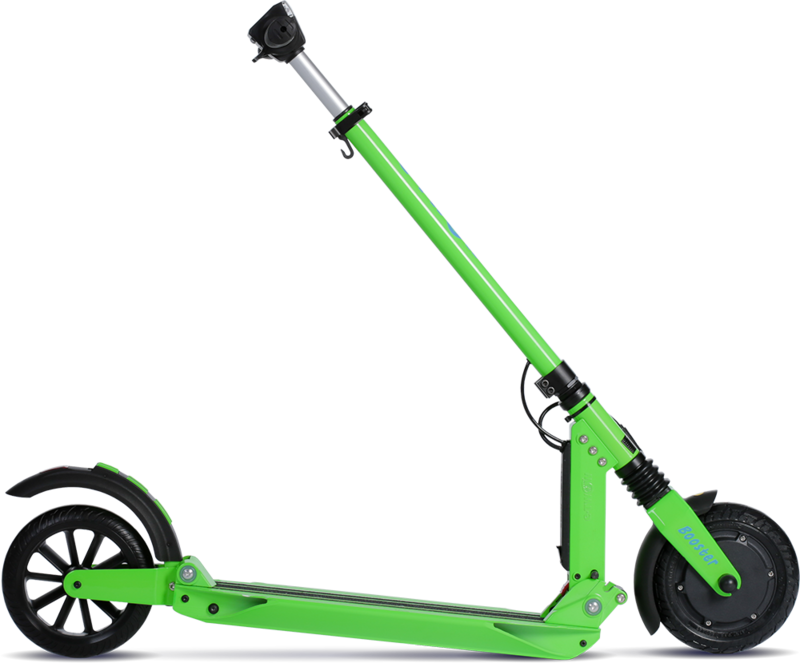 E-TWOW has always been driven by the passion that true scooters owners impassioned developed. Inspired by real people, we strive to promote solutions that help our clients to ride in comfort and safety. 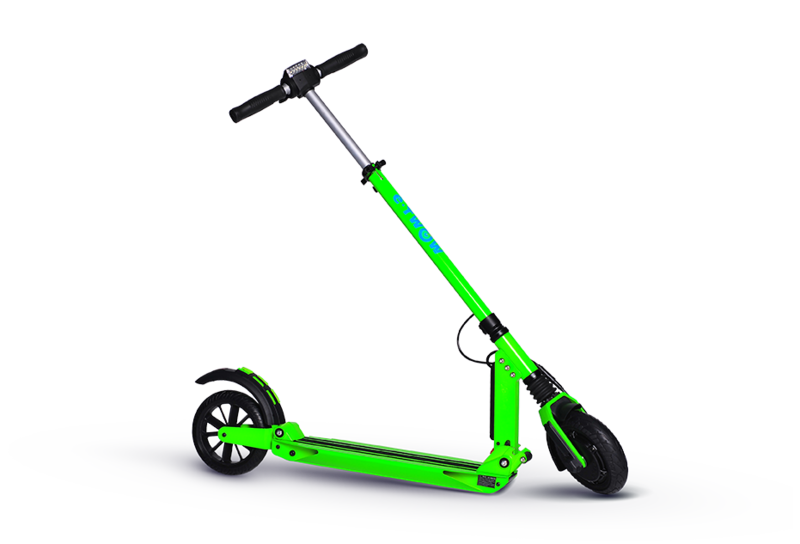 The main advantage of airless tires is that they cannot go flat, resulting in a savings, due to the fact that airless tires will need to be replaced less often. The vehicles outfitted with airless tires are able to carry more weight and engage in more rugged activities. Our most recent achievement in an era of innovation is Booster Plus. It represents our policy of always being in touch with our client’s needs & desires, giving Booster a facelift, thus introducing Booster Plus. Booster Plus S + Specs. 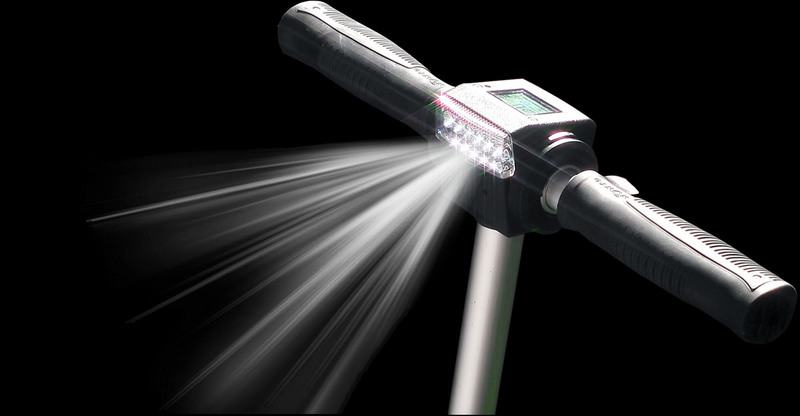 Our most recent achievement in an era of innovation is Booster Plus S +. 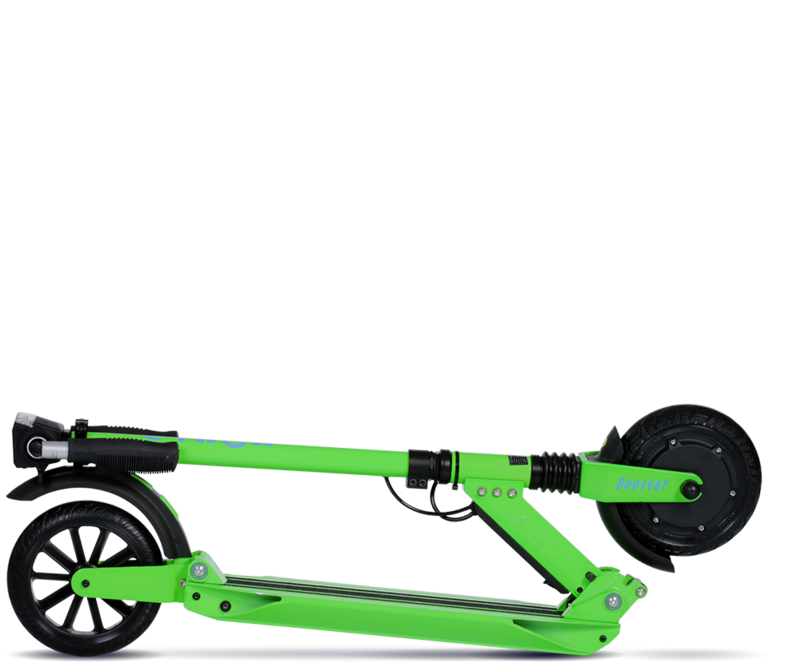 It brings more power and more autonomy to the Booster Plus model into the new Booster Plus S + which also has a new battery system 36V Li Io 8,7 Ah with Samsung cells. It is fair to say that we all seek complete safety while riding. It is an essential requirement that has to be met. 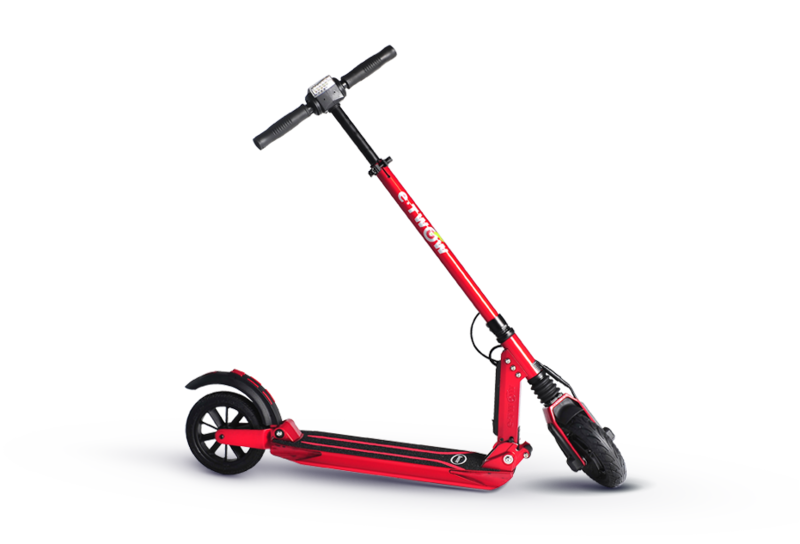 The E-TWOW electric scooter not only meets this safety requirement, but also exceeds the expectations in this particular department. 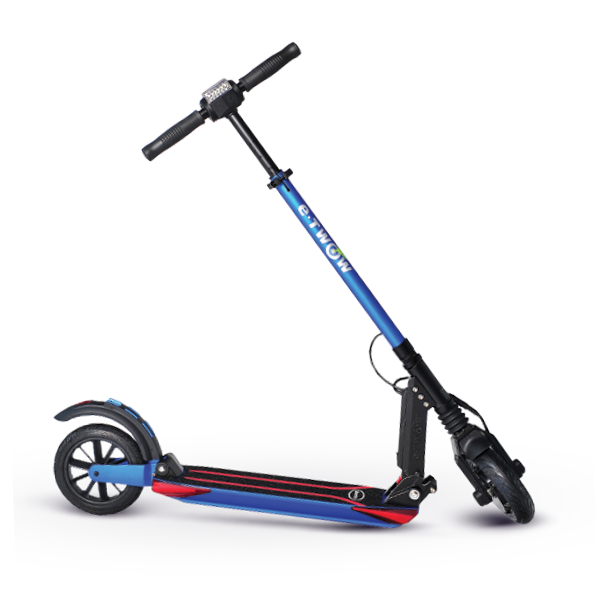 It provides users with complete stability during riding thanks to the equilibrium between its design, structure and weight distribution. 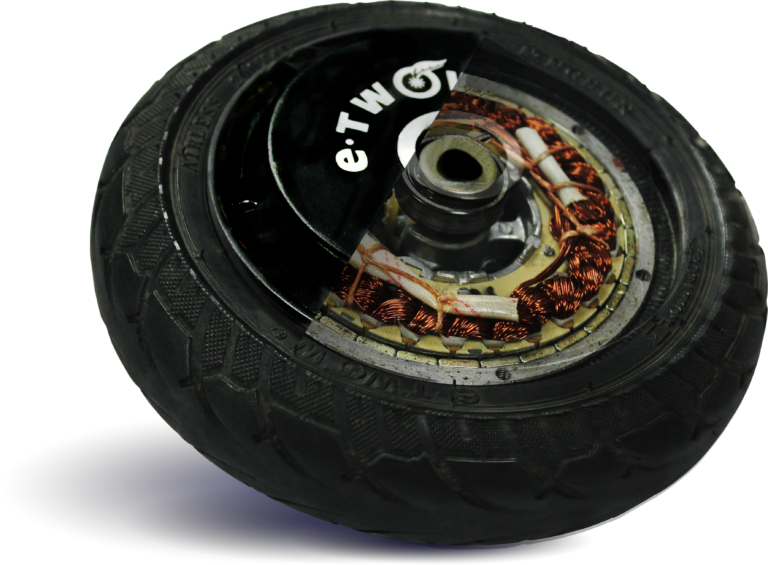 E-TWOW is equipped with a remarkable double braking system which ensures an entirely secure ride.